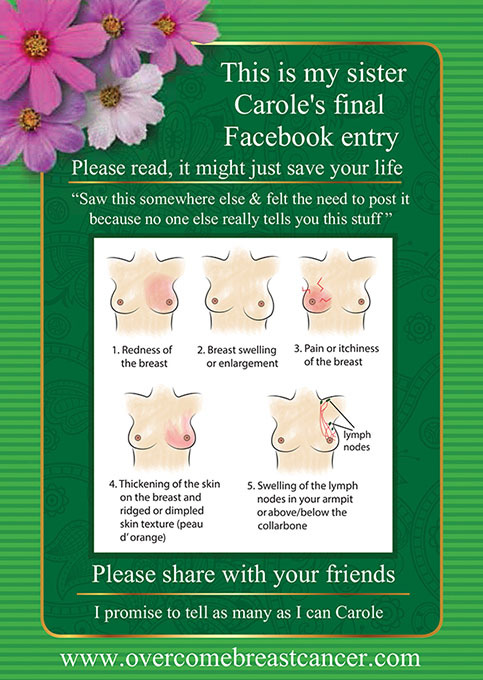 “One of the most distressing parts of Carole’s story is that if she had known what to look for she might have been able to recognize the symptoms earlier; she might have found treatment sooner. Her outcome might have been completely different…. if she had only known. Imagine how I felt when I saw her final Facebook entry, read her words and saw the diagram she had posted. It was then I knew I had to do something. 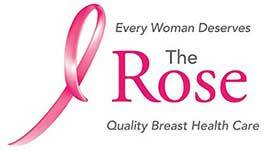 The Rose is the leader in Texas’ breast health care, providing access to care in 35 counties. Since its launch in 1986, The Rose has provided access to high quality breast health care to all women, regardless of their ability to pay. Services offered by The Rose are available to the uninsured through many sponsorship programs. The Rose has on-site, Board Certified physicians, advanced quality digital technology, and patient navigation to ensure a continuum of care. The Red Devils is a charitable organization based in Baltimore, Maryland whose mission is to fund services that improve the quality of life for breast cancer patients and their families. Through their network of 48 hospitals in Maryland and Washington, DC, they offer treatment support free of charge to anyone with breast cancer living or being treated in Maryland. 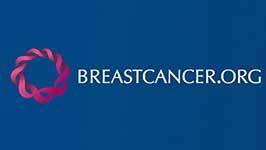 The American Breast Cancer Foundation help provide financial assistance for breast cancer screenings, education, and support services to individuals who are uninsured and underserved. Everyone deserves access to diagnostic tests that may detect cancer at its earliest stage. 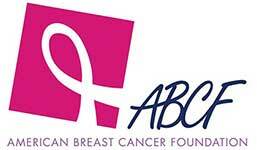 Help support ABCF programs, and save lives with the power of early detection. Helping Women Survive the Trauma of Cancer, One Friend at a Time. 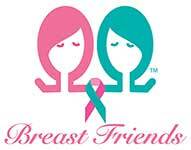 Breast Friends is a nonprofit organization headquartered in Portland, OR. 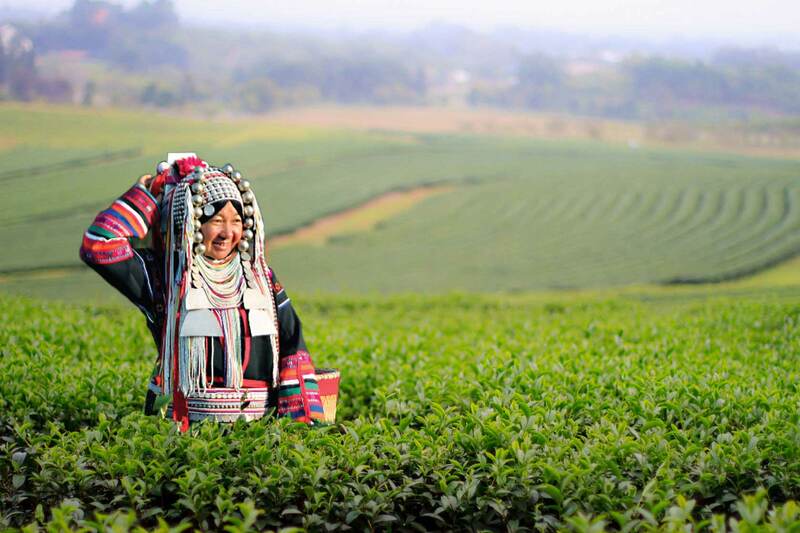 We are dedicated to improving the quality of life for female cancer patients. Our organization teaches friends and family specific ways to offer support, helps them understand what their loved one is going through, and suggests resources for the woman and for those who care about her. We also offer patient services from the moment of diagnosis, through treatment and beyond. 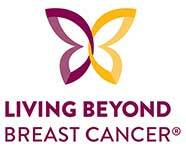 Living Beyond Breast Cancer is a national non-profit dedicated to connecting people impacted by breast cancer with trusted information and a community of support. Our vision is a world where no one impacted by breast cancer feels alone or uninformed. Our programs include publications, conferences, webinars, a helpline and programs specifically for women living with metastatic breast cancer and women diagnosed at a young age. 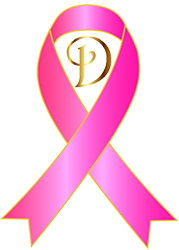 My Hope Chest is the ONLY national non-profit organization funding breast reconstruction for uninsured and underinsured breast cancer survivors. Our services pick up where other organizations leave off. It is our mission to provide breast cancer survivors the final step in breast cancer treatment and through breast reconstruction, the restoration, transformation and healing of the mind, body and spirit. Bright Pink is the only national non-profit organization focused on prevention and early detection of breast and ovarian cancer in young women. 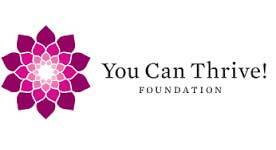 Our aim is to reach the 52 million young women in the United States between the ages of 18 and 45 with our innovative, life-saving breast and ovarian health programs, inspiring them to move from awareness to action by practicing risk reduction and early detection as a part of a proactive life. Support – You Can Thrive! Susan G. Komen East Tennessee helps to fund breast cancer screenings and provide patient financial assistance in 24 East Tennessee counties. We also join with Komen affiliates national to fund research that will find the cures. Help us accomplish our Bold Goal of to reduce the current number of breast cancer deaths by 50% in the U.S. by 2026. Our Promise: To save lives and end breast cancer forever by empowering people, ensuring quality care for all, and energizing science to find the cures. Founded in 1993, Komen Maryland is a top affiliate in the Komen network. Through fundraisers like the Race for the Cure, Komen Maryland has contributed more than $37 million to local breast health programs and national research. These sought after teas are among the finest in the world and served in such illustrious establishments as Fortnum and Mason, one of London's most famous institutions for Afternoon Tea, with a history reaching back to 1707.